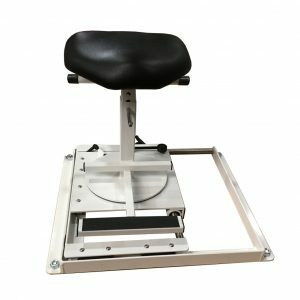 The circular design circumference allows lateral head weight testing to determine the protocol for correction of A-P spine. 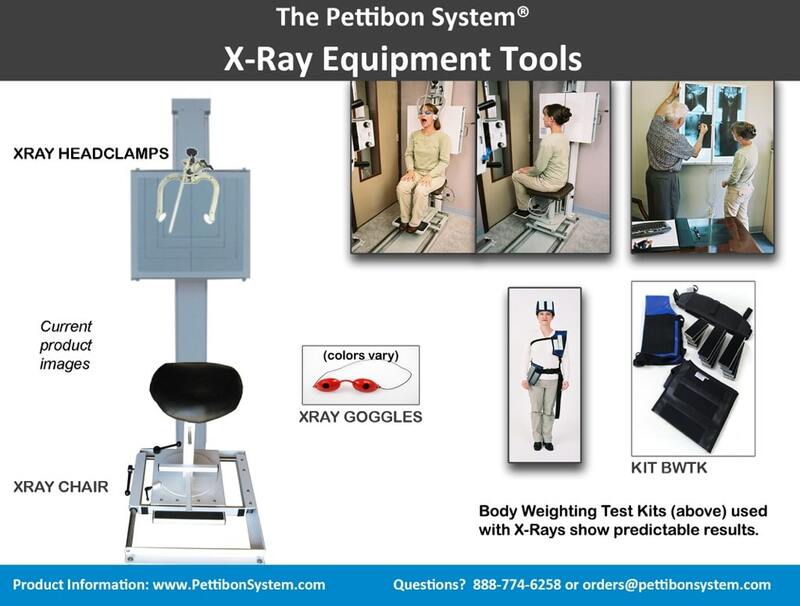 The Pettibon X-ray Procedures are scientific in that they use reproducible positioning to provide an accurate initial diagnosis along with process assessment x-rays. 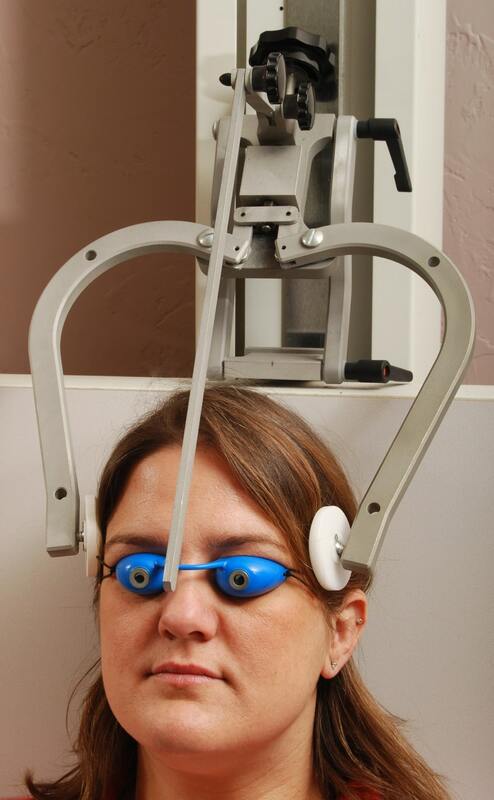 The practitioner must instantly be able to detect any abnormal rotation of the patient’s head position that is not part of the problem that they presented with, which makes the x-ray unusable. 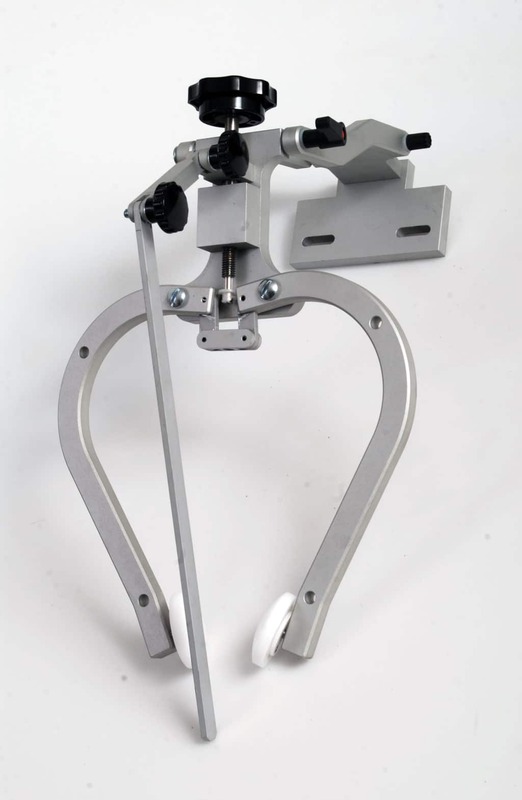 This positioning tool gently allows you to center the head for the 7 x-ray series. Know instantly if your film is accurate by the relationship to the outer canthus of the eye and the outside of these special goggles.